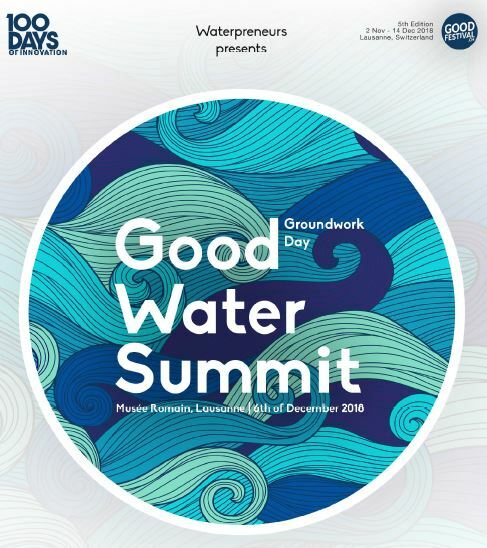 Take part in the Good Water Summit – Groundwork day on 6th December at the Musée Romain in Lausanne. GoodFestival, Waterpreneurs, and Partners of the Swiss Water Entrepreneurship Pact, are organizing a workshop to co-create sustainable financial strategies for water, sanitation and hygiene solutions serving low-income customers. Out of the box thinking will be needed to find innovative solutions to achieve SDG6 and ensure access to water and sanitation for all. 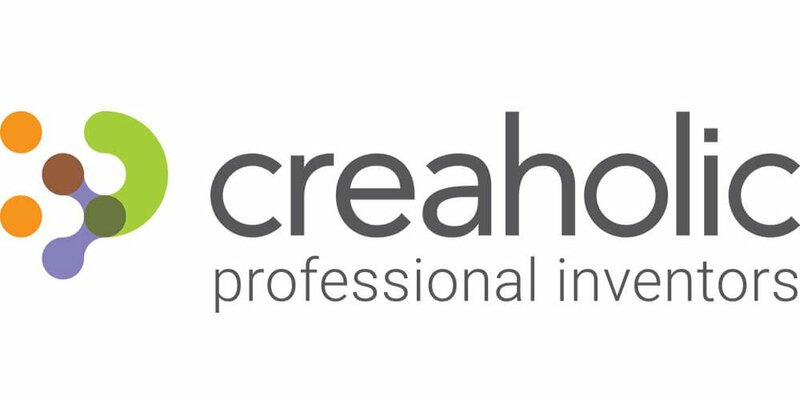 This will be a unique opportunity to expand your community of people, that innovate, take risks and challenge the status quo to find solutions benefitting the people and the planet. Registration: Please register here as seats are limited to 50 participants. Invitation Flyer: Please access the flyer HERE.